I’m a lipstick girl through and through, won’t leave my house with out it. I prefer shiny slightly transparent ones, like Dior Addict or Rouge Coco Shine, which gives colour, reflection and a bit of volume. If I need to care for my lips because of dryness, this has been something I apply at night, because there’s no way you can have a lip balm under your shiny lipstick – until now. 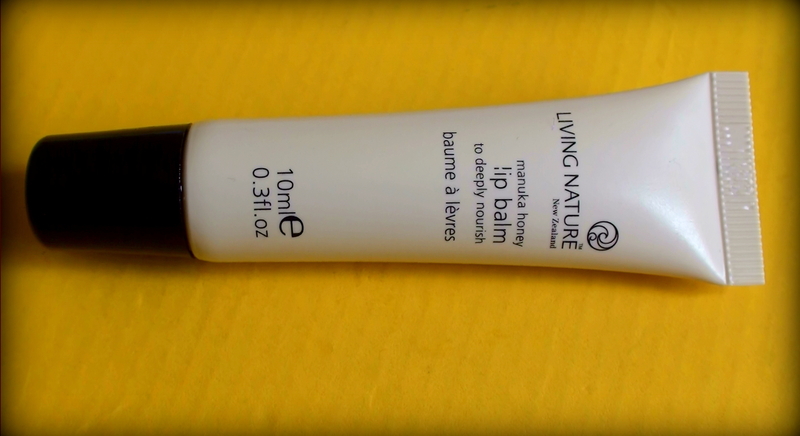 Living Nature’s Lip Balm has changed that for me. This is a slightly different product, when applied it’s super glossy and quite watery, but leave it for 10-15 minutes and the balm has worked itself into your lips, leaving them soft and nourished but completely matt! This makes a perfect canvas for applying lipstick even shiny, slippery ones. Living Nature is a company dedicated to natural non synthetic ingredients so you can feel safe applying this one. It’s full of goodness like Manuka honey, Calendula, Shea butter and Cupuacu butter which also gives natural sun protection. < Previous Happy Easter – Glad Påsk!